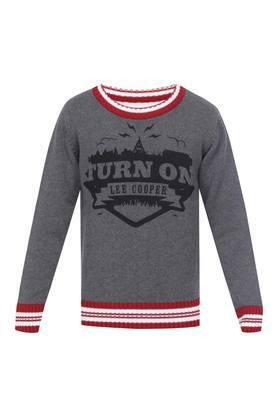 Dress up your little boy in a fashionable way by making him wear this sweater from the famous clothing brand, Lee Cooper Kids. It features a print pattern along with a round neck, which makes it look trendy and stylish. Furthermore, it is made of premium quality fabric that ensures a fuss free maintenance. 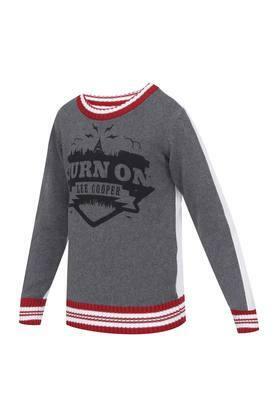 Help your son to become the fashion icon among his friends by getting him this sweater. 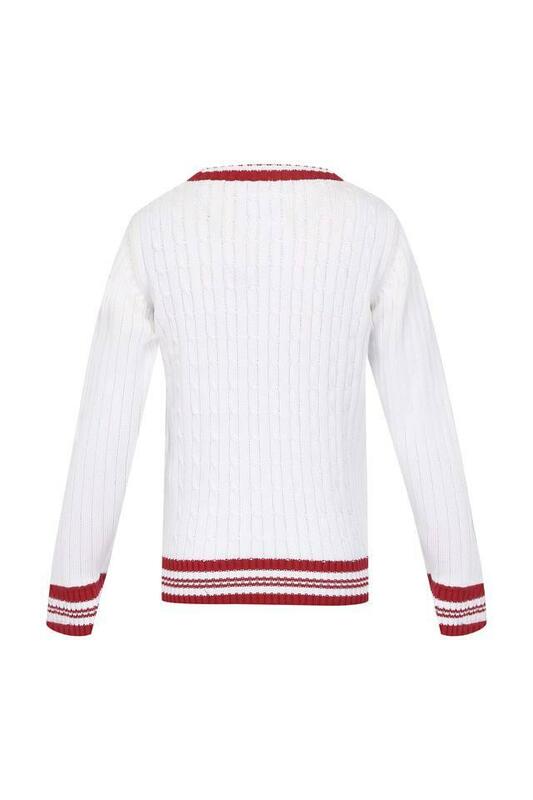 You can make him wear it with over a tee along with a pair of jeans and sneakers to add a touch of sophistication to his look.